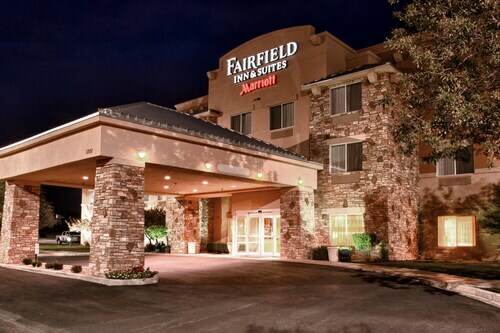 Situated in Roswell, this hotel is within a 5-minute walk of Roswell Museum and New Mexico Military Institute. Anderson Museum of Contemporary Art and International UFO Museum are also within 1 mi (2 km). 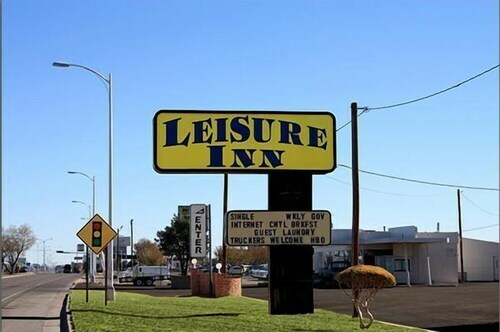 Situated in Roswell, this motel is within 2 mi (3 km) of Cahoon Park, Historical Center for Southeast New Mexico, and International UFO Museum. Roswell Museum and New Mexico Military Institute are also within 3 mi (5 km). 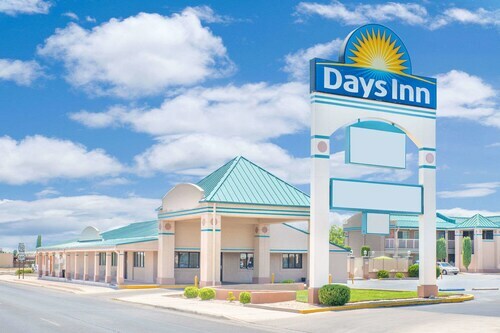 Situated in Roswell, this motel is 1.2 mi (2 km) from Cahoon Park and within 3 mi (5 km) of Historical Center for Southeast New Mexico and International UFO Museum. Roswell Museum and New Mexico Military Institute are also within 3 mi (5 km). 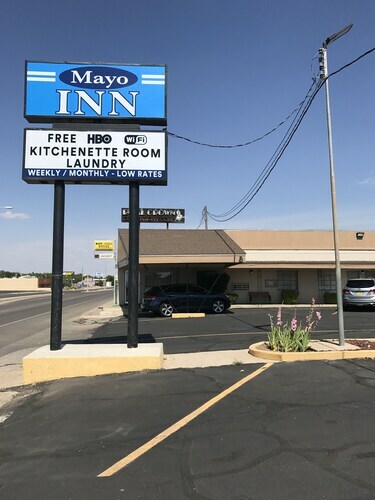 Situated in Roswell, this motel is 1.1 mi (1.8 km) from Cahoon Park and within 3 mi (5 km) of Historical Center for Southeast New Mexico and International UFO Museum. Roswell Museum and New Mexico Military Institute are also within 3 mi (5 km). 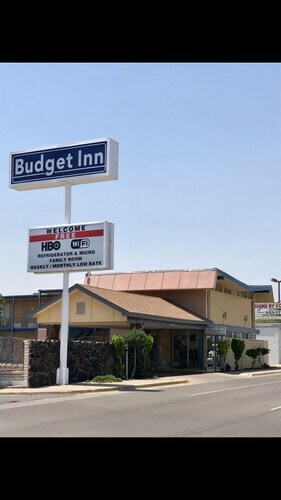 Situated in Roswell, this motel is within 3 mi (5 km) of Cahoon Park, Historical Center for Southeast New Mexico, and International UFO Museum. Roswell Museum and New Mexico Military Institute are also within 3 mi (5 km). 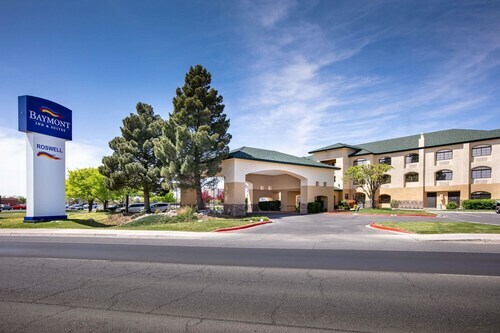 Situated in Roswell, this hotel is within 3 mi (5 km) of Cahoon Park, Historical Center for Southeast New Mexico, and International UFO Museum. Roswell Museum is 2.9 mi (4.6 km) away. 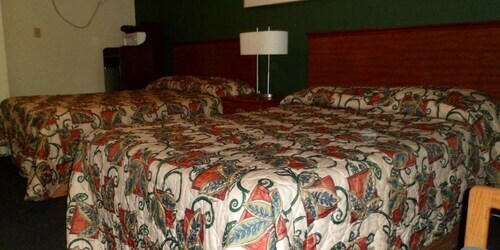 Situated in Roswell, this hotel is within a 10-minute walk of Roswell Museum and New Mexico Military Institute. Anderson Museum of Contemporary Art and International UFO Museum are also within 1 mi (2 km). 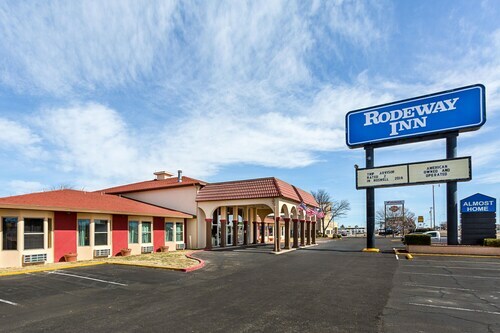 Situated in Roswell, this hotel is within 1 mi (2 km) of New Mexico Military Institute, Roswell Museum, and Anderson Museum of Contemporary Art. International UFO Museum and Spring River Park & Zoo are also within 3 mi (5 km).